Anyone make their beds first thing in the morning? This author thinks that it’s the right step to having a positive and productive day. She uses it as an example of a keystone habit to set other things in line. Agree? Anyone feel this is true? This was originally posted on April 14th as part of Zirtual’s Learningz page, a community promoting self-improvement, inspiration, and good living! Want to be a part of the Zirtual family? Check out our job openings here. Want to get started on some at-home, free workouts? Here’s a great list of 100 of them, organized by difficulty, fun names, and with pictures to illustrate positions. A good one for the Z-Health Community. This article may seem obvious to some, but it serves as a good reminder. Working from home can give us some freedom to think about the choices we have for food, especially lunch. Healthy eating certainly has its benefits! 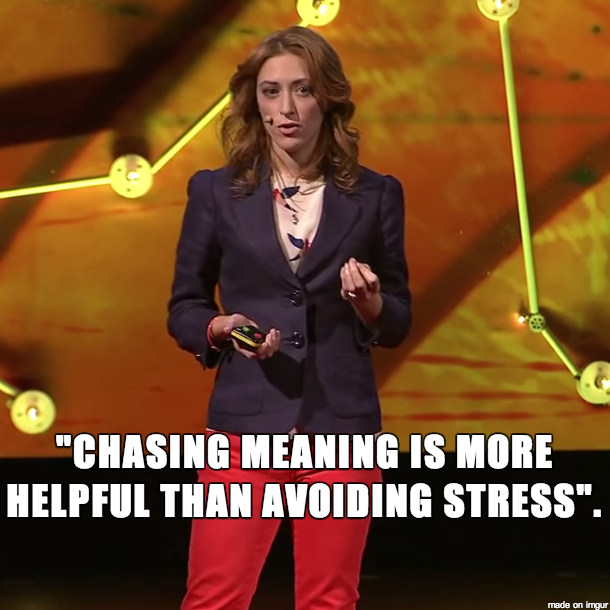 I know Mondays can be busy for a lot of you — so I wanted to share this IMPORTANT Ted Talk. Seriously, this one is well worth the watch.